As a special Thank You to the lovely sponsors of The Parsley Thief - I will from time to time be spotlighting who they are and what their businesses' are all about - as a way of introducing them to you. It felt only natural to feature the wonderful gift website Orange & Pear and the talented woman who operates it first. The owner, Jennifer Hassell and I have known each other since our kids were in Kindergarten together...in fact, her older daughter was my younger son's first "girlfriend" [whatever that is at age 6!]. But we didn't really have an opportunity to get to know each other until we worked our school's Bake Sale together a year later. During that few hour shift we learned that we both ran a business out of our home while raising a family and that we both loved art, design and food. I was super impressed when I learned that she owned Orange & Pear. 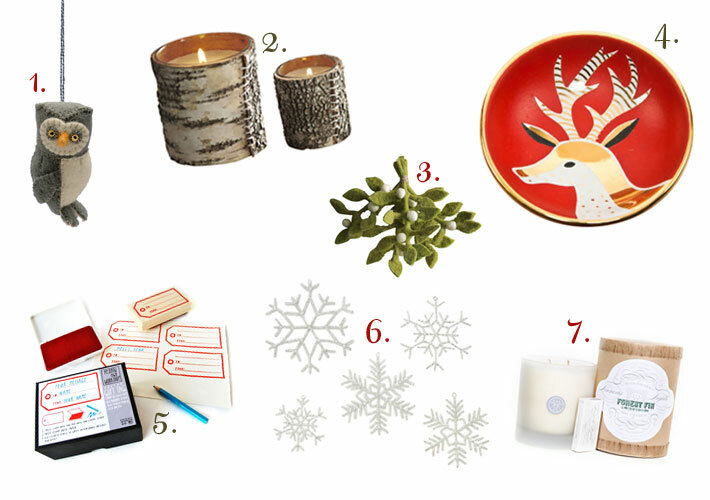 I had a slight knowledge of the site from clicking around the Internet, a gift guide here or a inspiration board there lead me down the path to finding it. But I had no idea that it was run by someone right in my own town - much less by a mom in my son's class! It was a happy coincidence and since then I have grown to love her site more and more. The layout and design are gorgeous and her taste in the products she chooses is superb. I really appreciate Jennifer taking the time out of her busy life to answer a few questions for me and to do so with such candor and authenticity. I hope you enjoy reading a bit more about her as much as I did! You know I love your site - but for those who are not familiar with your business can you tell us what Orange & Pear is all about? We sell gifts in the categories of Home Decor, Bath and Body, Paper Goods, Handbags, Accessories and Jewlery. We search for beautifully designed items that are not found everywhere, that you'd be proud to give. We love items made in America, by artisans and items that "tell a story". What's the significance or inspiration behind the name "Orange & Pear"? 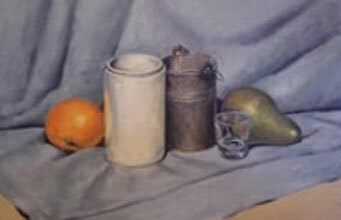 The name was inspired by a still life done by my Grandfather. It's hanging in our hallway and features an orange and a pear in it. We thought the colors were fun, the name - easy to remember and we like that it was in deference to my Grandfather who I loved dearly. 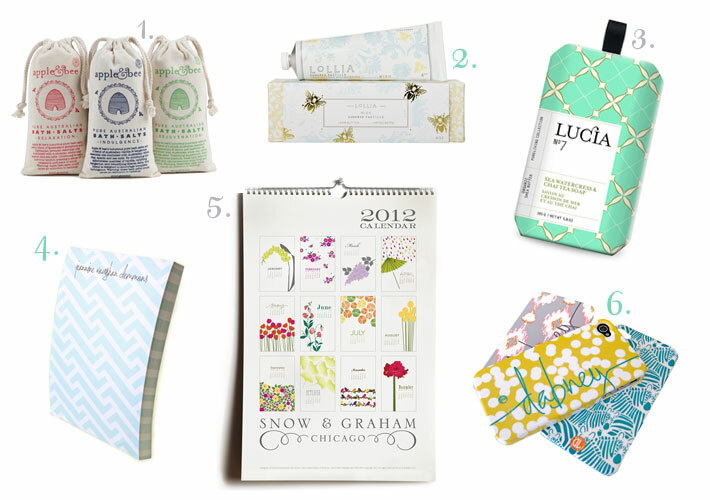 Where did the idea of starting an online gift store come from? What inspired you to choose this market in particular? I was lucky to be brought up by a family of artists! My grandfather, my grandmother, my mom, my dad and my brother were and still are amazing artists. Sadly, I never really was able to perfect any fine arts skills but I do have an appreciation for it! I guess I've had "an eye" for beautifully designed gifty type things over the years. I have a binder of magazine tears that I started 10 or so years ago. What have some of your past occupations been? Anything in particular that lead you down the path to starting your own company? I started at Saks Fifth Avenue right out of college, in the merchandising/buying program and worked there for 7 years with a 1 year stint at J. Crew. After Saks, I went to Ann Taylor and then to a semi large specialty store in CT, close to my home. So, I've been in retail my whole career but never in e-commerce, so creating and managing this website has been a learning process [with the help of my husband who runs about a dozen websites]. I love the buying and creative aspect of the business but I've also really enjoyed learning a whole new industry. It's been a ton of work but also a lot of fun and all in all very invigorating! How would you define your own personal style and how does that translate into the products you choose? We live in a 90 year old home, so I've always loved antique, vintage and "romantic" decor but I also adore bright and bold colors, retro glam and modern clean lines. I do believe that often these two aesthetics can live harmoniously together! For instance I love the quirky, old world look of John Derian and the quirky, whimsical feeling of Jonathan Alder. 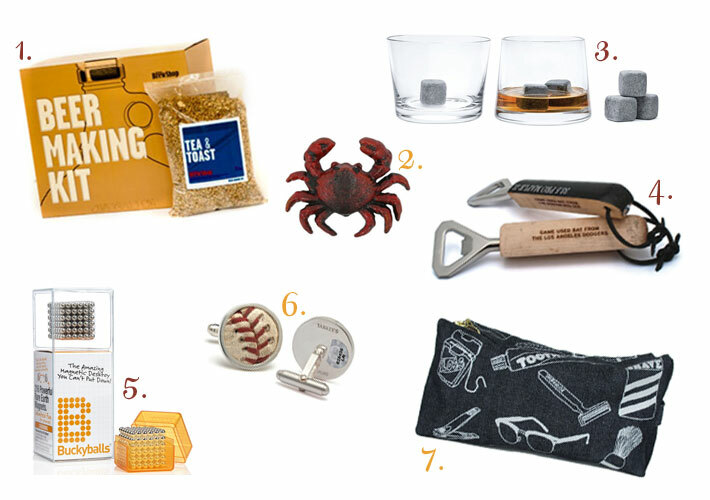 I feel very strongly about finding things that are beautifully designed [well-priced] that are beautifully presented. I've really enjoyed getting to know my designers and artisans and learning the story behind their work. I have met some amazingly talented people in the process of searching for great items and I do hope that my customers appreciate that. I know first hand that running a business while raising a family is no easy task. What does your life outside of Orange & Pear look like and how do you manage to juggle it all? 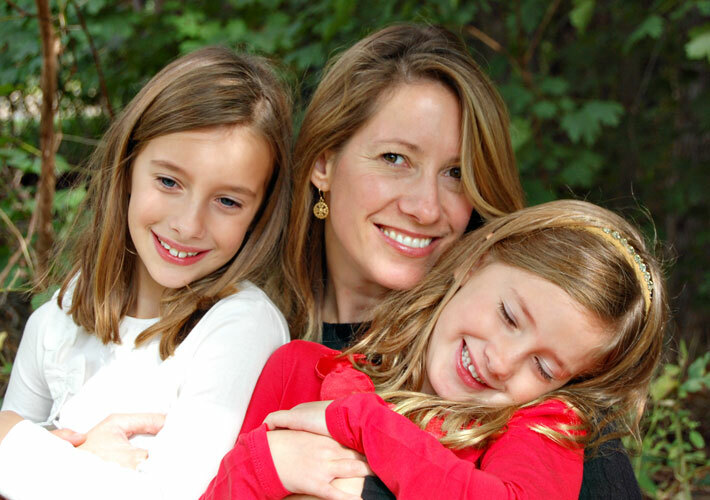 I have two amazing little girls - a 7 year old and a [just turned] 6 year old. I love the fact that I can work from home and still be there to pick them up from school, see their teachers, meet their friends and attend some field trips or school events. I do have this terrible habit of trying to squeeze in work for the business all the time! When you have a small business - it's very hard to get away from it like a corporate job that you can actually leave at the end of the day. But I do my best and my girls are used to seeing me on the computer and coming with me to the UPS hub or Post Office. The UPS man is almost a part of our family! But I still do a lot with them and I've caught them telling friends or strangers about my business, so even though I'm not sitting on the floor playing Barbies with them every afternoon, they are pleasantly proud of what I do and that means a lot to me. I'm about 90% off the business on the weekends. I do love to cook and find it calming at the end of a stressful day [I listen to NPR at the same time]. I bought this Tivoli radio about 5 years ago and I can't live without it! It's my connection to the world. I don't have time to read the paper during the week so NPR is my daily news. My girls are thankfully great eaters and good about trying new foods. I do cook differently for them then I do for my husband because in the summer I do a lot of vegetable dishes and fish. In the fall, I move to soups, stews and casseroles and they love to eat that so we have more dinners together in the fall. When you have some time to yourself, what's your favorite way to spend it? I try very hard to work out 4 times a week but it's so difficult to fit it in especially since my kids school starts late [9:20]. I do exercise classes of all kinds, spinning and I do love yoga. I also try to walk when I can with friends. I don't watch a ton of television because I work almost every night. But my favorites are Glee, Gossip Girl and Downton Abbey. I'm really looking forward to seeing Downton Abbey's next season in January. I borrowed the first season from the library and watched it in 3 days! It was crazy - one night I watched 3 episodes back-to-back. It's a great show- like a drug for me! I've always loved period movies and the actors and costumes and sets in this show are incredible. And Maggie Smith is laugh out loud funny! I love to read and I read a book a month for my book club. I just finished The Art of Racing in the Rain which is amazing and before that Ruth Riechl's Comfort Me with Apples - terrific. 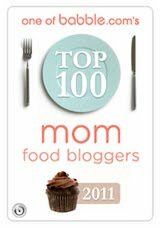 I also read a ton of magazines [for inspiration]! On Saturday's, we often do "movie night" or "game night" with the kids. My final question to Jennifer was to ask her what gifts from her store she would like to give or receive this Holiday, or what in her determination were some "must have" products this year. 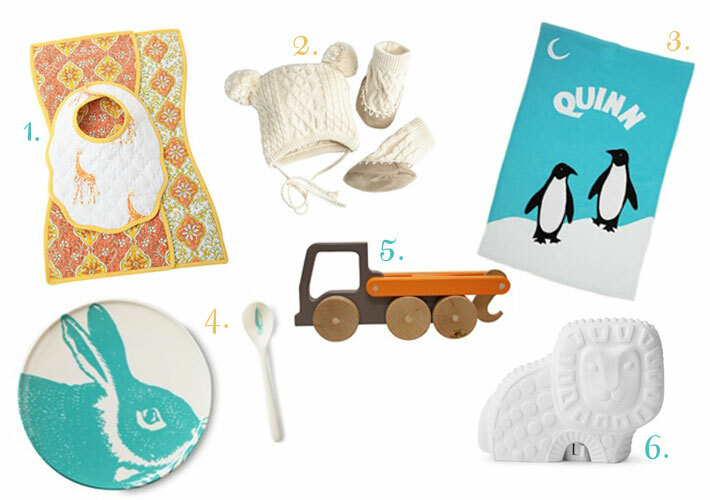 In response, she shared with me some wonderful gift guides she's created for her Orange & Pear customers and her blog [which is a great read by the way!]. 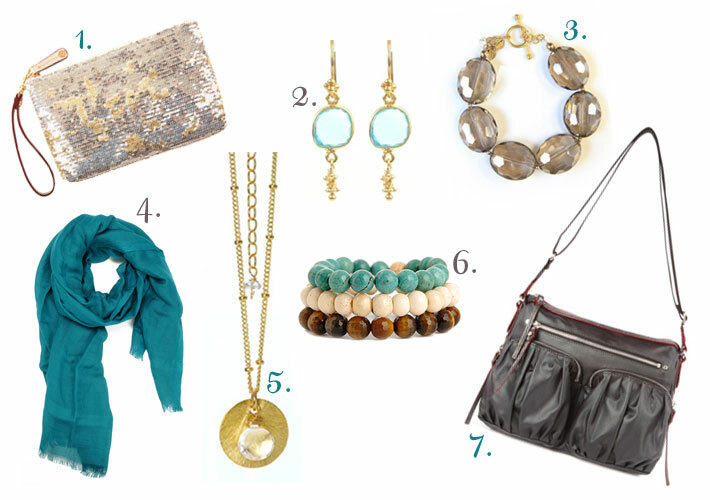 I thought I would share a few collections from her guides below to help inspire your gift giving this year! 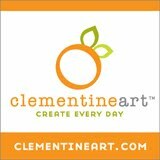 With the Holidays coming up shortly and Small Business Saturday coming up even sooner [November 26th] - I hope you'll patronize companies like Orange & Pear who not only have perfect gifts for just about anyone on your list - but who's success in turn helps support other small business owners, designers and artisans. Personally - It's a cycle I desire to encourage. 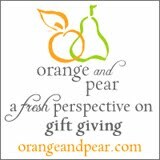 As a special treat to my readers Orange & Pear is offering up a generous 15% off discount now through December 15th, 2011! Simply enter the coupon code "parsley" when checking out. Enjoy! Great interview and cute stuff. I'll be ordering some Christmas presents! Thanks for the 15% off!